Międzynarodowy obrót bronią konwencjonalną / Marcin Soboń. Publisher: Poznań : FNCE, 2017. Other title: Handel bronią.Availability: Copies available for loan: [M-110444] (1). Copies available for reference: [CZ 327.56/.57] (1). 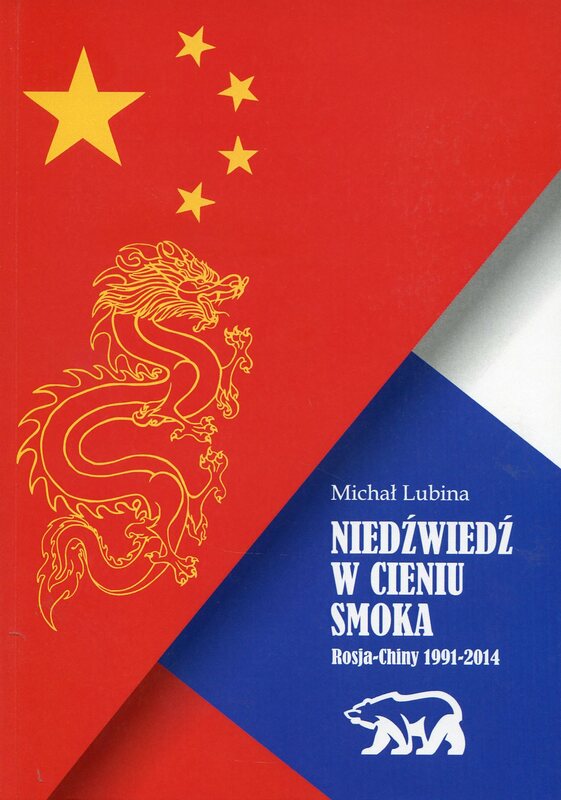 Niedźwiedź w cieniu smoka : Rosja-Chiny 1991-2014 / Michał Lubina. Publisher: Kraków : Księgarnia Akademicka, 2014. Online Access: Okładka Availability: Copies available for loan: [M-106956] (2). Parlamentarny nadzór nad sektorem bezpieczeństwa : zasady, mechanizmy i praktyki / [red. odpowiedzialni Philipp Fluri, Anders B. Johnsson ; aut. wiodący i red. Hans Born ; tł. Marek Czekański ; red. wyd. pol. Jerzy S. Kugler]. Publisher: Warszawa : Wydaw. Sejmowe, 2004. Other title: Parliamentary oversight of the security sector.Availability: Copies available for loan: [M-082358] (3). 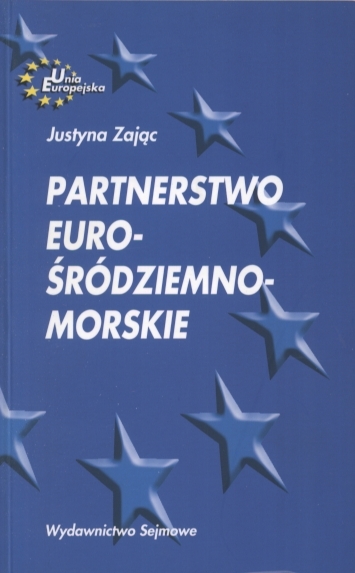 Partnerstwo Eurośródziemnomorskie / Justyna Zając. Publisher: Warszawa : Wydawnictwo Sejmowe, 2005. Online Access: Click here to access online Availability: Copies available for loan: [M-084885] (1). Przegląd światowego procesu rozbrojeniowego - 2003/2004 rok / pod red. Lecha Kościuka. Publisher: [Toruń] : [Wydawnictwo Adam Marszałek], . Availability: Copies available for loan: [M-051803] (2). Searching for aid effectiveness in small arms assistance / Kerrry Maze ; UNIDIR, United Nations Institute for Disarmament Research, Geneva, Switzerland. Publisher: New York ; Geneva : United Nations, 2010. Availability: Copies available for loan: [M-097107] (1). Weak links : fragile states, global threats, and international security / Stewart Patrick ; a Council on Foreign Relations Book. Publisher: Oxford ; New York : Oxford University Press, copyright © 2011. Online Access: Click here to access online | Opis wydawcy | Dane biograficzne Availability: Copies available for loan: [M-098718] (2). Zapobieganie konfliktom / wstęp Adam Daniel Rotfeld i Janusz Symonides ; przeł. Tomasz Prohenko ; Sztokholmski Międzynarodowy Instytut Badań nad Pokojem. Publisher: Warszawa : Bellona : SIPRI, 2000. Other title: Peace, security and conflict prevention.Availability: Copies available for loan: [M-065872] (1).